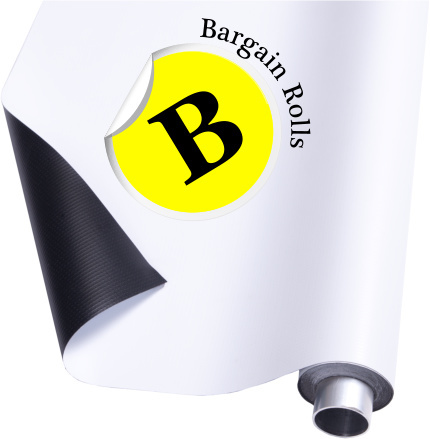 Eliminate the need for 2 rolls, simply flip over to switch between White and Black surfaces. As with all DUO's, our Premium grade Vinyl offers the perfect balance between weight and durability. Supplied on an Aluminium tube, it won't sag in the middle like many cardboard cored backgrounds. Also the end of the background material is fused to the tube so it won't become detached when unrolled to the end. Choose DUO, The Original Double Sided Backgrounds - Developed and Assembled in the UK.